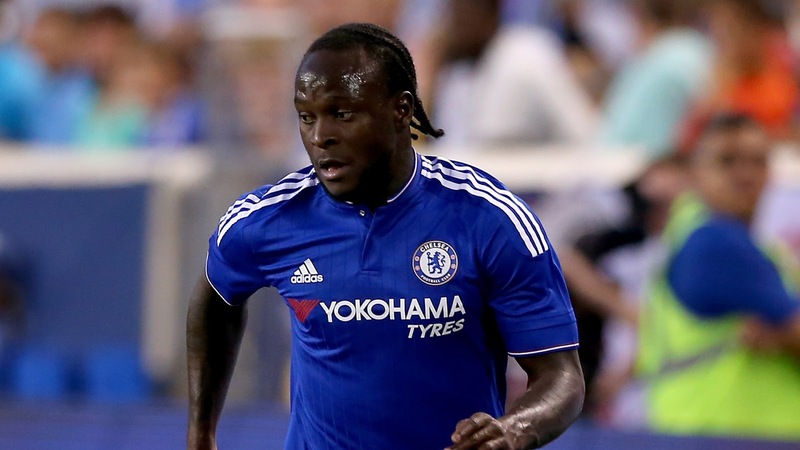 With 90 minutes left to determine which team play in the final of the 2017 FA Cup, Super Eagles winger, Victor Moses will be hoping to be at his best mettle as Chelsea face their London rival Tottenham in today’s (Saturday) FA Cup semi final at Wembley. Moses knows this is the Blues best chance of winning a double titles this season considering the fact that they still remain top of the Premier League table ahead of second place Tottenham, with six games remaining. Having not won the trophy before, the former Wigan, Liverpool, Stoke City and West Ham star who has key perfectly into manager, Antonio Conte’s 3-4-3 formation will be aiming goals in order to ease the goal scoring responsibilities of Diego Costa, Eden Hazard and Pedro in the attack. This will be their 12th FA Cup meeting, and Chelsea edge the overall record with five wins to Tottenham’s four, including a 5-1 drubbing of Spurs when they met in the semi-final five years ago. Chelsea are unbeaten in their last four FA Cup clashes with Spurs – a run which stretches back to 1982 when Glenn Hoddle was amongst the scorers in a 3-2 quarter-final win at Stamford Bridge. Interestingly, this is a trophy that Spurs have not won for 26 years – too long a drought for a club of their calibre. Only Arsenal and Manchester United have won the competition on more occasions than Tottenham’s eight, but the Gunners have lifted the trophy seven times and United have added five more to their tally since Spurs’ last triumph.